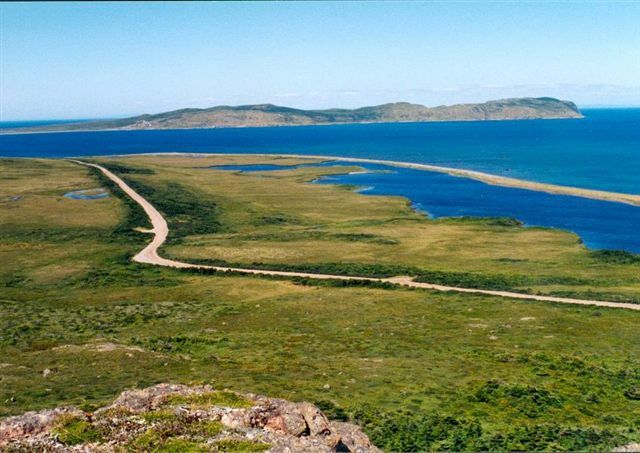 The islands of St Pierre and Miquelon are two French held islands off the south of the Canadian island of Newfoundland. The islands themselves where prized for their rich fishing grounds, first visited by Basque fishermen. 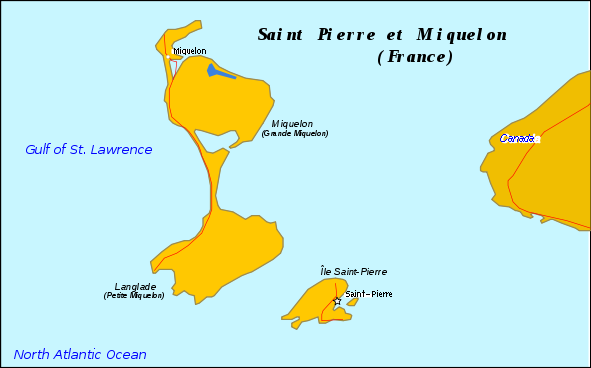 However, by the mid 17th century, the French had permanent settlements on the islands. However, their closeness of the islands to British held Canada proved to be a major provocation to the British, and regular attacks forced the French to abandon the islands. The British took control, and held the islands for 50 years until the French reclaimed them in 1763 under the Treaty of Paris. Which saw them cede control of the rest of their continental Canadian territories. During the American Revolution, French support for the Americans led to the British to attack the islands, and deport the French settlers. The islands then passed between the French and the British for the next 38 years. France finally took control back in 1815, with the abdication of Napoleon, and there followed a boom in the fishing trade. Leading the island to a long period of wonderful prosperity. However, the decline in the fishing industry was brought about by political and economic changes, until 1920, when the islands became an important centre for the importation of alcohol into the US with the advent of Prohibition. The islands themselves are damp and windy, enjoying short, but warm summers, and long, cold, wet winters. For many years, cod fishing was most important. 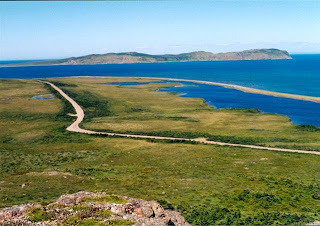 However, heavy over fishing of the Grand Banks led the Canadians to close fishing down. Whilst the fishing fleet on the island is French, the Grand Banks are Canadian, which means the fishing fleet has been heavily affected. Recent attempts at diversification have been under way. Such as agriculture, crab fishing, and tourism. The islands themselves have their own flag. As a territory of France, they fly the French tricolore. However, they do have a flag of their own. This flag represents the history of migration to the islands. the main image is a golden ship on a blue background, over the sea. This represents the islands maritime history. Along the fly are three small flags. The top one is a white cross laid over a green diagonal cross on a red background. 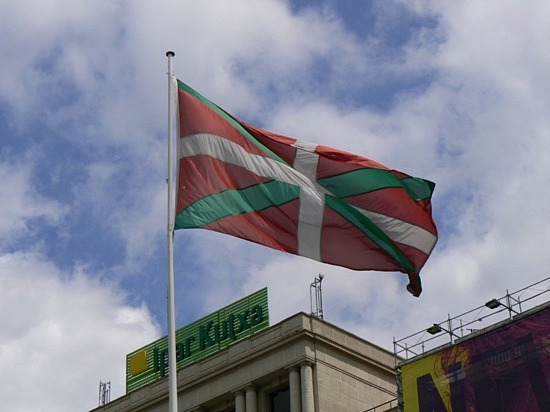 This is the Basque flag. The second one down is a white banner with black arrowheads arranged over it. 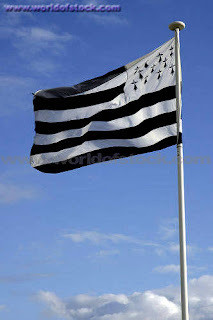 This is taken from the flag of Brittany. The Brittany flag places this in the upper hoist canton, and has black and white horizontal stripes arranged over the rest of the flag. 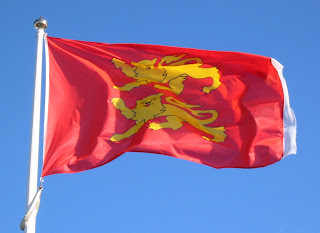 The final flag is two golden lions emblazoned on a red field. 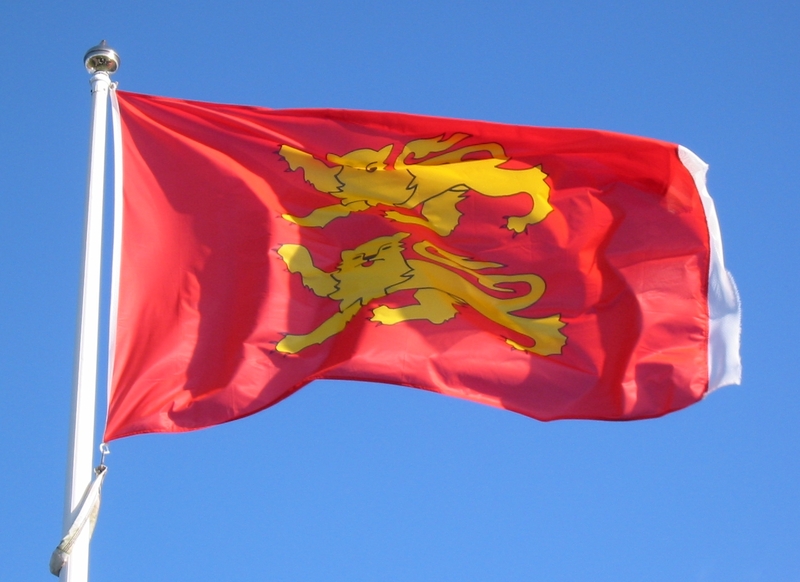 The flag of Normandy. 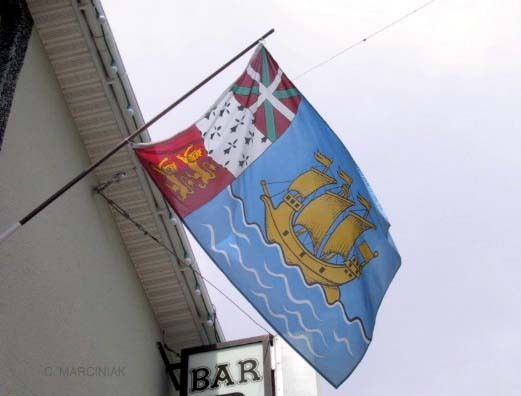 These three flags represent the three early waves of immigration into the islands from France.